Throughout his life, Ben Nicholson (1894-1982) was a prolific and creative writer. 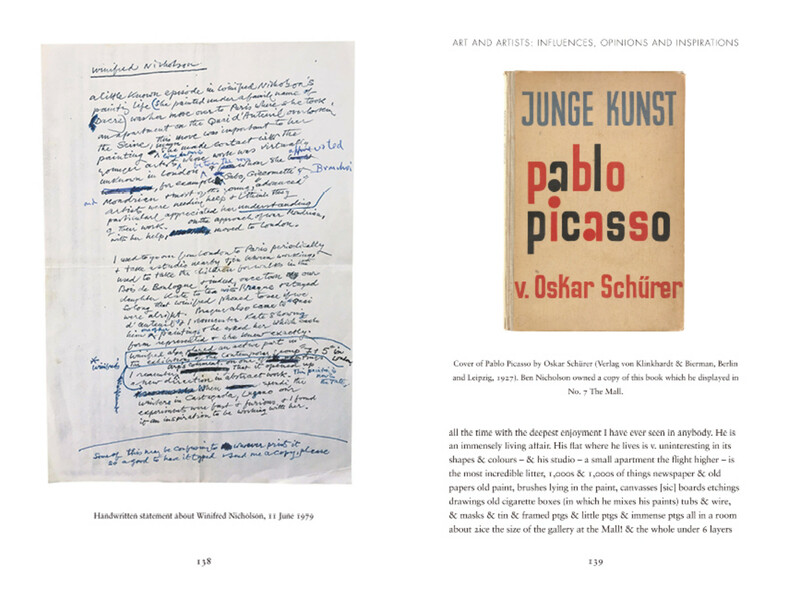 Correspondent to many, his unpublished letters, selected and extracted here for the first time (along with published writings), reveal fascinating insight into significant events and encounters at various stages of the artist's career, while also demonstrating how Nicholson's aesthetic was interwoven into every aspect of his daily life. 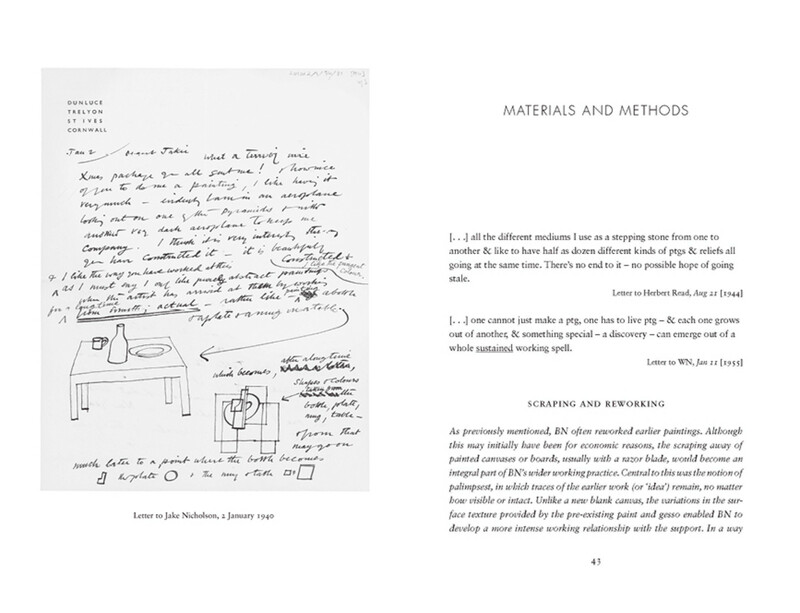 Including previously unpublished letters to both Winifred Nicholson and Barbara Hepworth, these are complemented by those sent to some of the artist's closest friends and trusted supporters, among them Herbert Read, Adrian Stokes, Jim Ede and Margaret Gardiner. 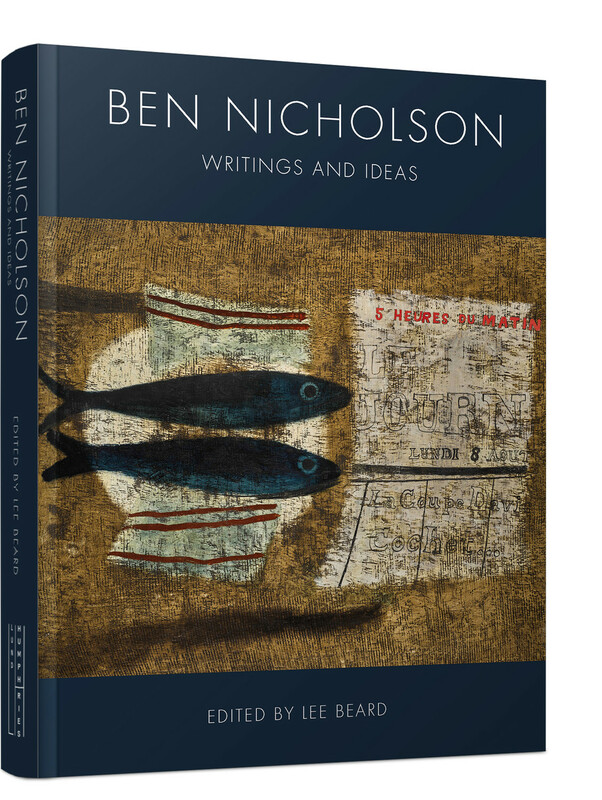 Throughout, Nicholson's lively intellect and total commitment to art are clearly evident, as is his association and friendship with some of the key figures of international Modernism, including Mondrian, Henry Moore and Picasso. 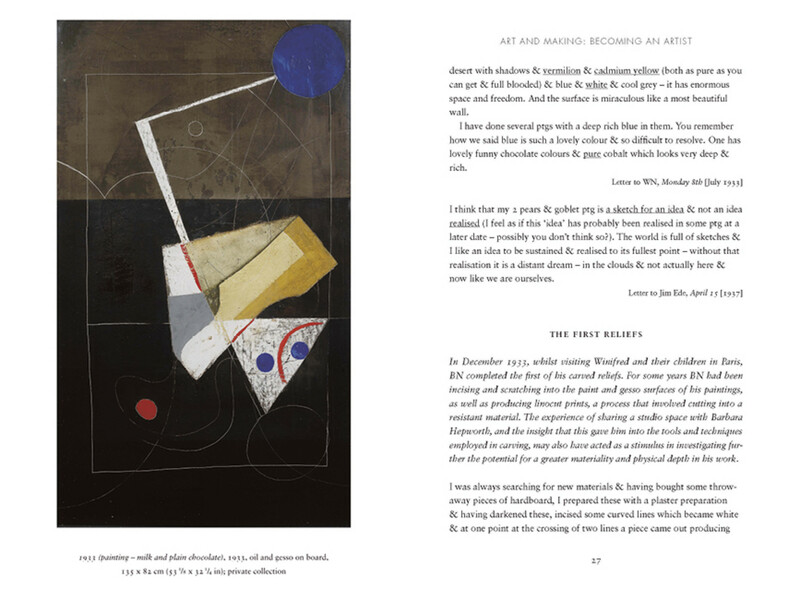 Featuring reproductions of key works and selected letters, Ben Nicholson: Writings and Ideas is an invaluable resource to all those interested in the work of this key British artist and the period in which he worked.